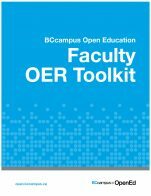 Search for quality open textbooks offered in a variety of digital formats; the first step in adopting open educational resources. Search by subject and download them to your computer. 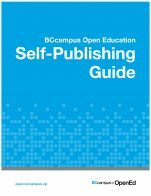 The BCcampus Open Education Self-Publishing Guide is an excellent resource to help you plan, prepare, write, and publish an open textbook. 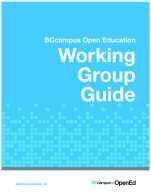 Choose an open textbook to provide your students with an affordable, accessible, and engaging learning experience. 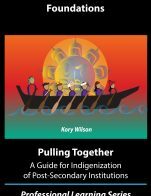 The high cost of educational resources and textbooks creates a serious obstacle to the access of post-secondary education.